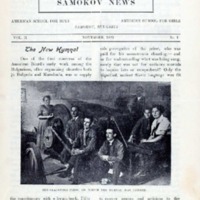 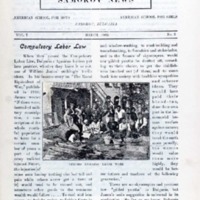 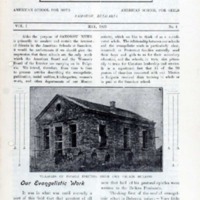 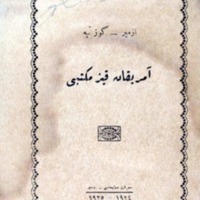 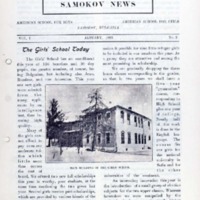 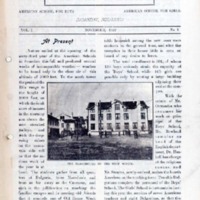 Description: Catalogue of the American Girls' School at Göztepe, Izmir, Turkey, for 1924-1925. 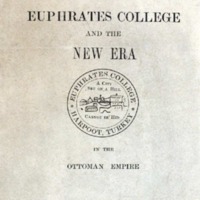 Description: Overview of Euphrates College in Harpoot (Harput), Turkey. 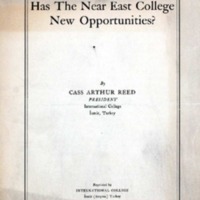 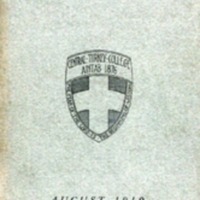 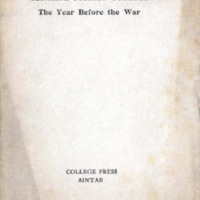 Description: Bulletin (catalogue number) of Central Turkey College, at Antep, August 1910.